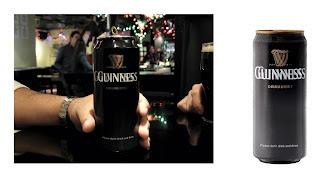 Guinness created these special cans that it distributed around bars to promote responsible drinking. Blame Canada. -- directdaily via advertising for peanuts.